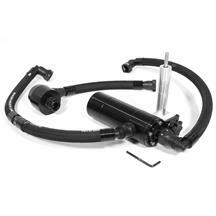 Shop Late Model Restoration for a 2015-2019 Mustang oil separator to keep harmful oil deposits out of your motor for extended engine life! 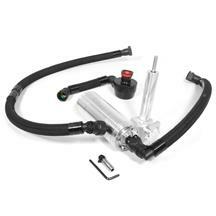 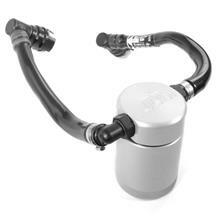 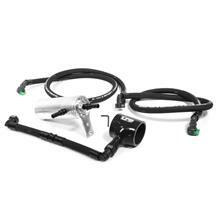 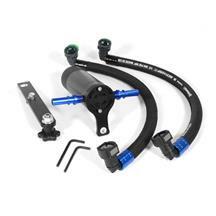 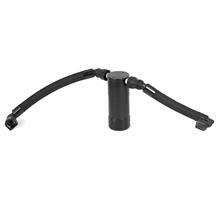 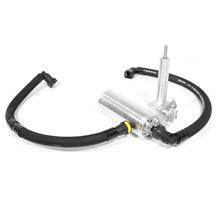 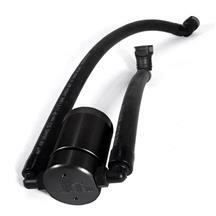 This easy to install oil separator simply ties into your crank case system and catches extra oil before it enters your intake system. 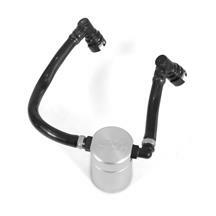 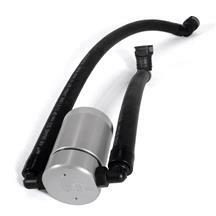 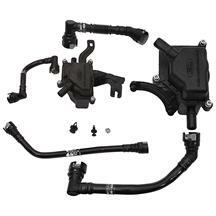 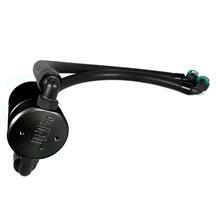 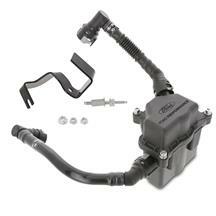 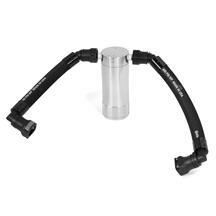 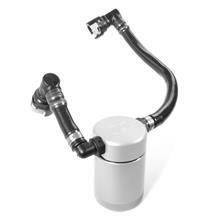 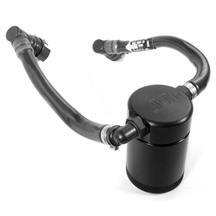 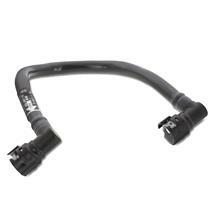 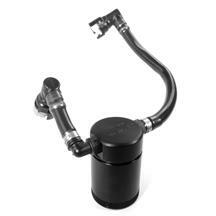 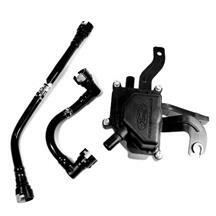 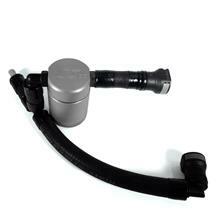 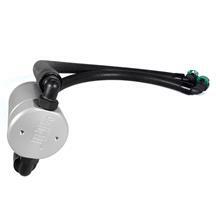 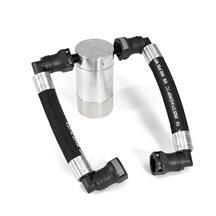 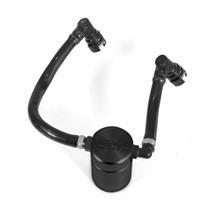 This prevents build up of sludge that can decrease engine performance and even dilute gasoline. 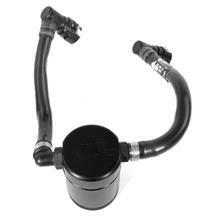 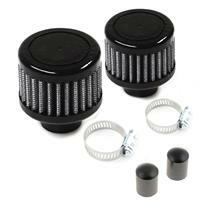 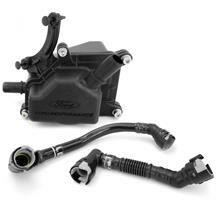 Shop our selection of 2015-2019 Mustang oil separators below now!